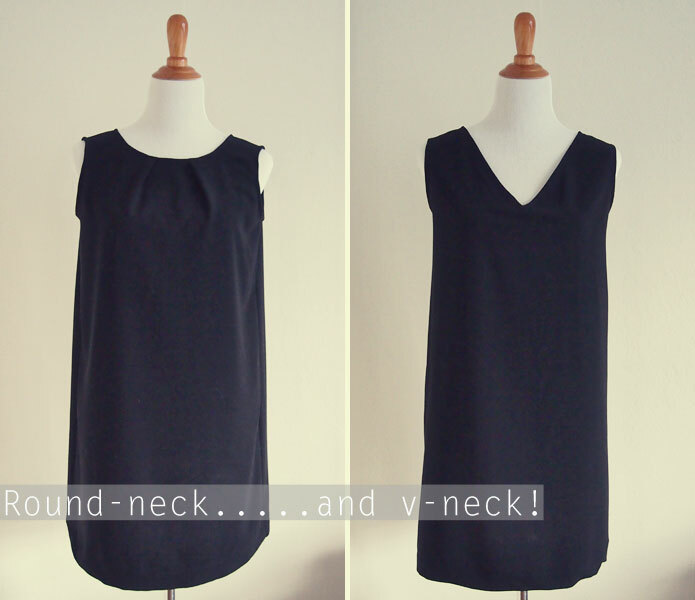 I’m visiting over at DIY Maternity by Megan Nielsen Patterns to share this easy sewing tutorial for a cute tunic top. The long, loose design is suitable to wear before, during and after pregnancy. The sewing pattern is by Nani IRO, the Japanese fabric brand which make the most fabulous prints. You might have seen on the Sew in Love Instagram I posted a photo of the bright yellow fabric I bought! 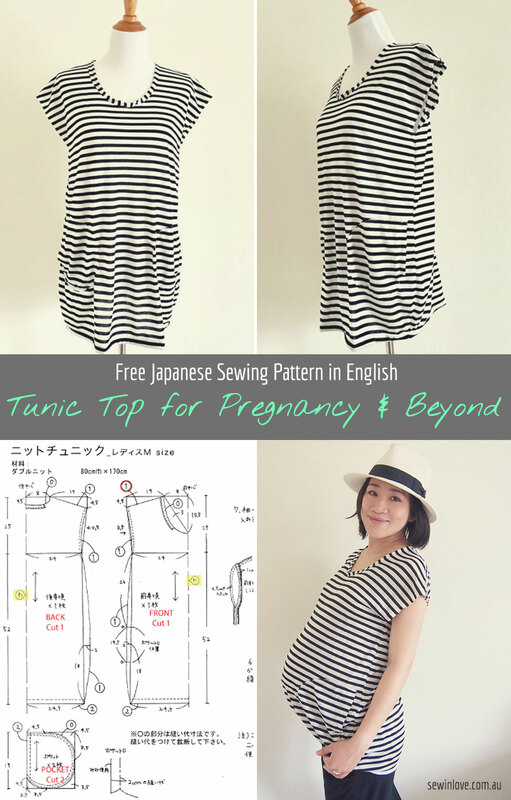 Nani IRO have lots of free sewing patterns on their website, but it’s all in Japanese and all in one size. 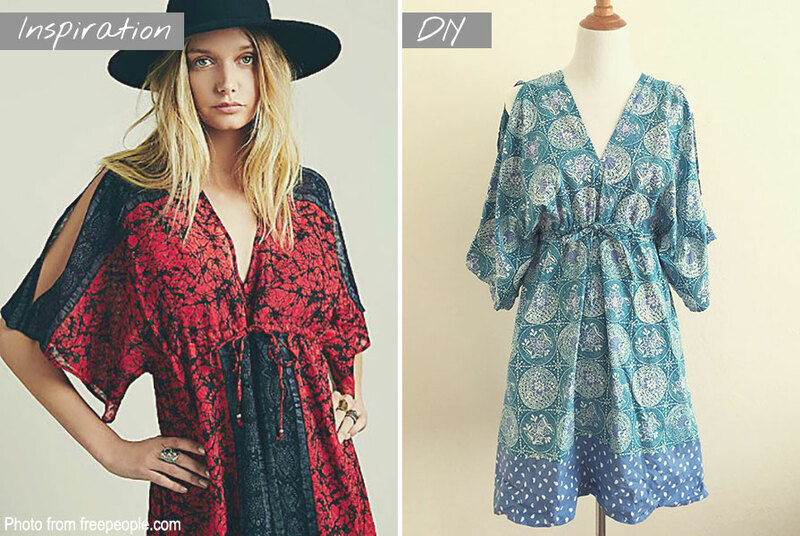 Check out this blog post to understand and convert Japanese clothing size to Western sizes. 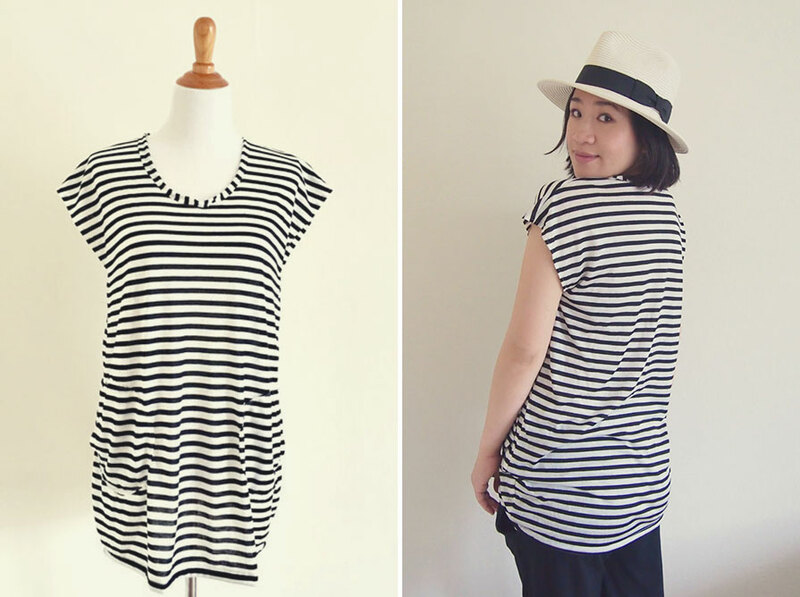 I’ve translated this tunic top pattern into English and put together a step-by-step tutorial with photos, so please visit DIY Maternity to see it all in action. 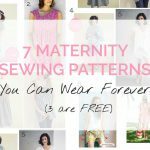 More maternity sewing ideas? 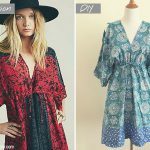 Check out my maternity and nursing friendly babydoll top. I’m 39 weeks now so I look HUGE in these photos, haha. I’m ready to meet the baby! 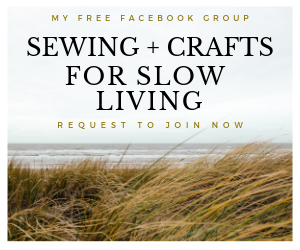 Stylish Party Dresses – Japanese sewing book review & give away! Pregnancy really suits you 🙂 You look great!! Enjoy your lovely baby! I love this top. I’m not pregnant but will be making this soon. Great post.